 Kuching (cat in Malay language) is the capital city of Sarawak (the biggest state in Malaysia) and the largest city in the Borneo Island. 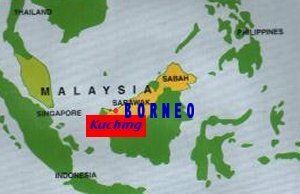 Kuching is situated in the western end of the Borneo Island (marked red in the above map of Borneo Island). Climate of Kuching like the rest of the towns in the tropical region, is warm and humid year round. Monsoon winds bring rain to Kuching around November to February. With temperature between 23 to 32 degrees, light clothing is usually sufficient for people coming to Kuching.